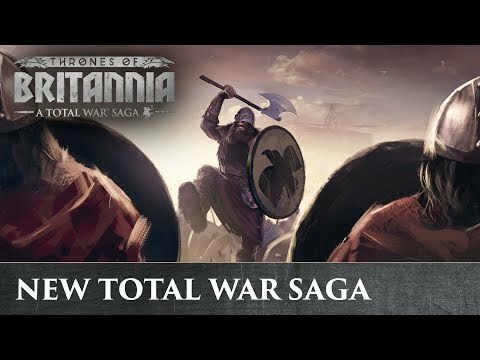 Total War Saga: Thrones of Britannia was released on PC 352d ago in the US and the UK. Based on 1 Total War Saga: Thrones of Britannia PC review, Total War Saga: Thrones of Britannia gets an average PC review score of 77. Total War Saga: Thrones of Britannia's campaign is short but sweet, though only about half of its new ideas turn out to be good.